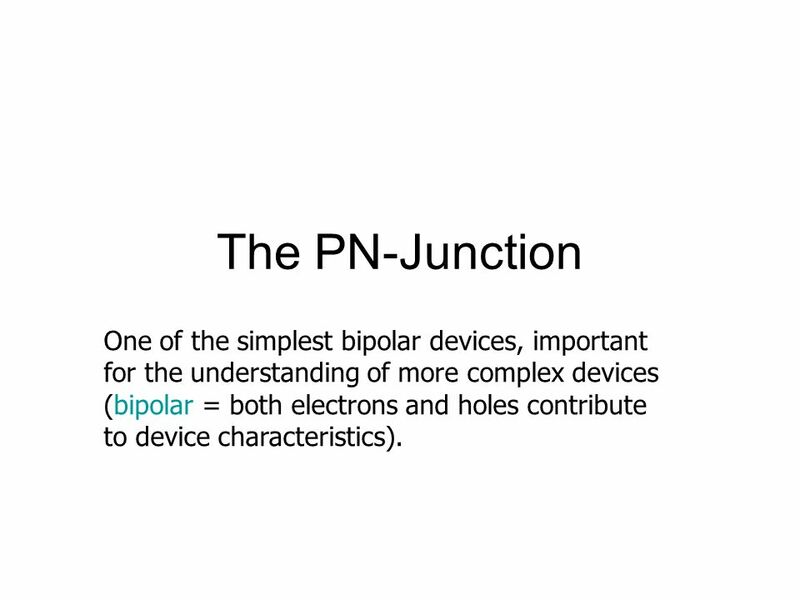 2 The PN-Junction One of the simplest bipolar devices, important for the understanding of more complex devices (bipolar = both electrons and holes contribute to device characteristics). 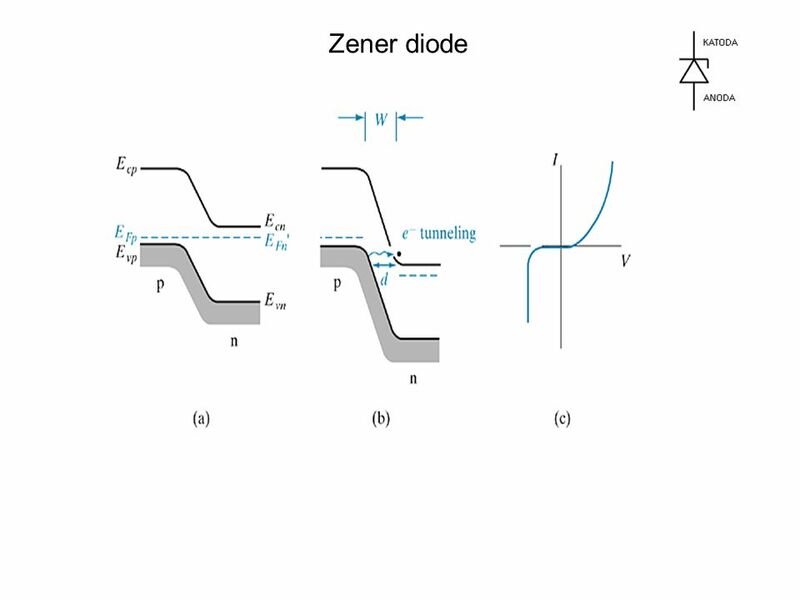 We will consider the p-n interface to be abrupt. 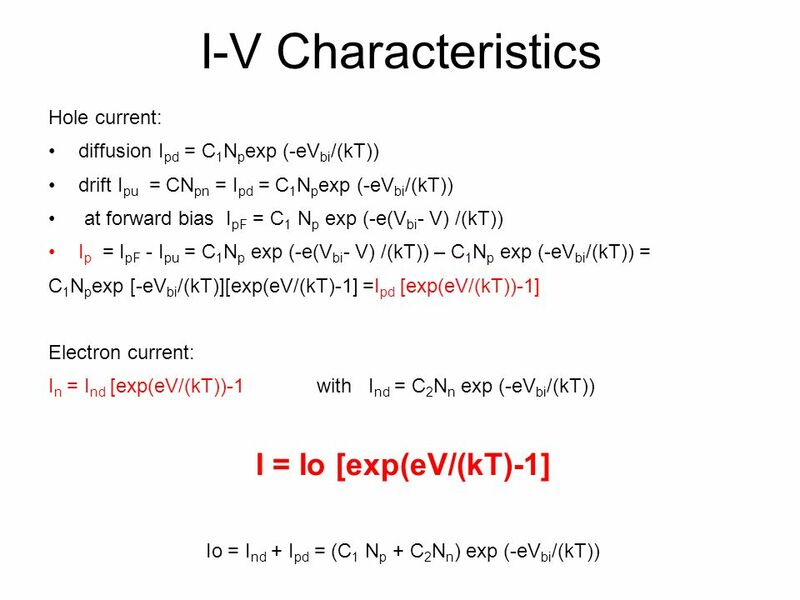 This is a good approximation. 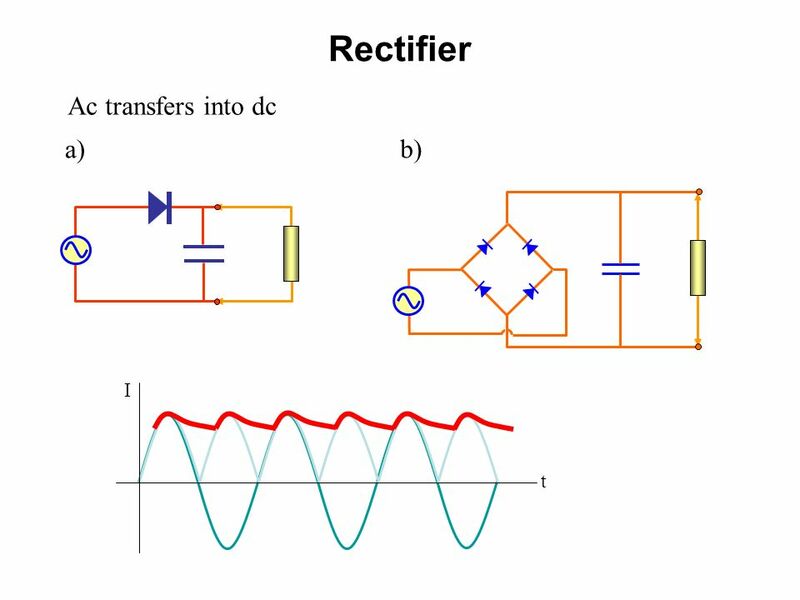 n-type ND donor atoms per m3 p-type NA acceptor atoms per m3 Consider temperatures ~300K Almost all donor and acceptor atoms are ionised. 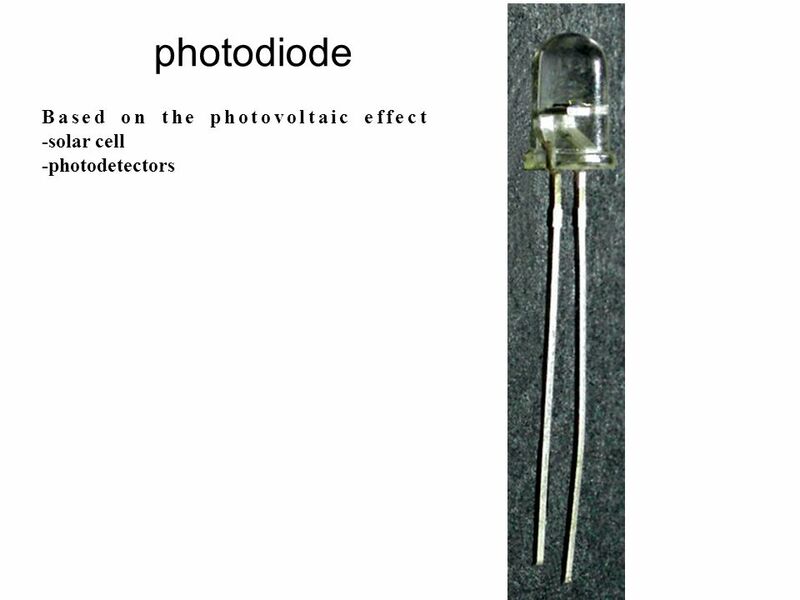 impurity atoms m - 3 N A D x a = 0 p type n (x) = N (x>0) = 0 (x<0) (x<0) = 0 (x>0) p-n interface at x=0. 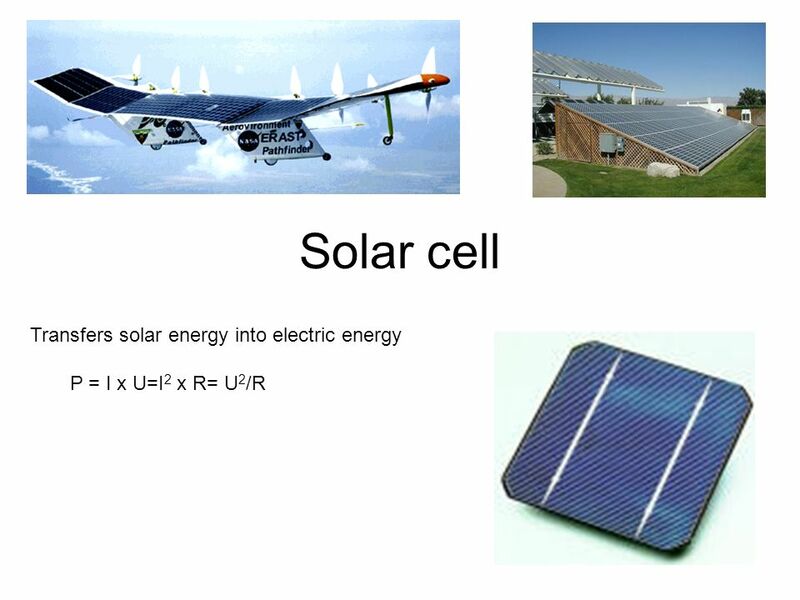 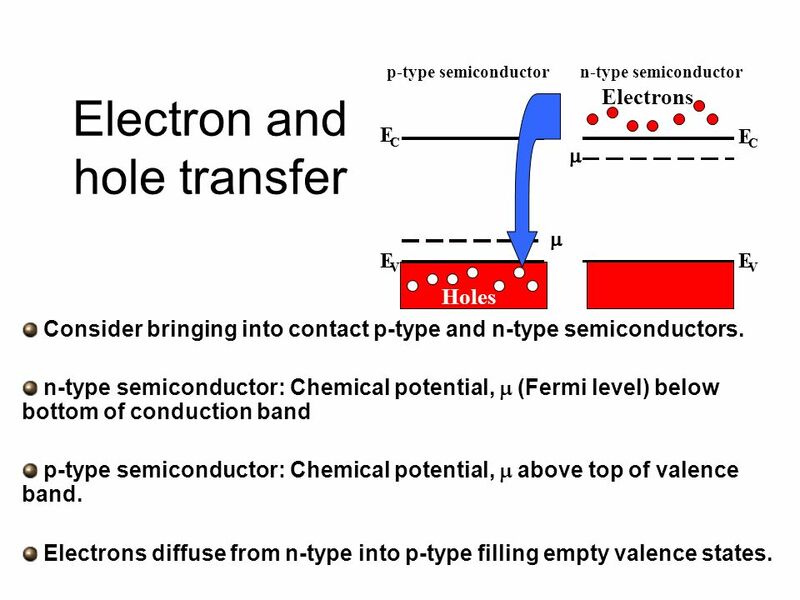 n-type semiconductor p-type semiconductor E C V m Electrons Holes Electron and hole transfer Consider bringing into contact p-type and n-type semiconductors. 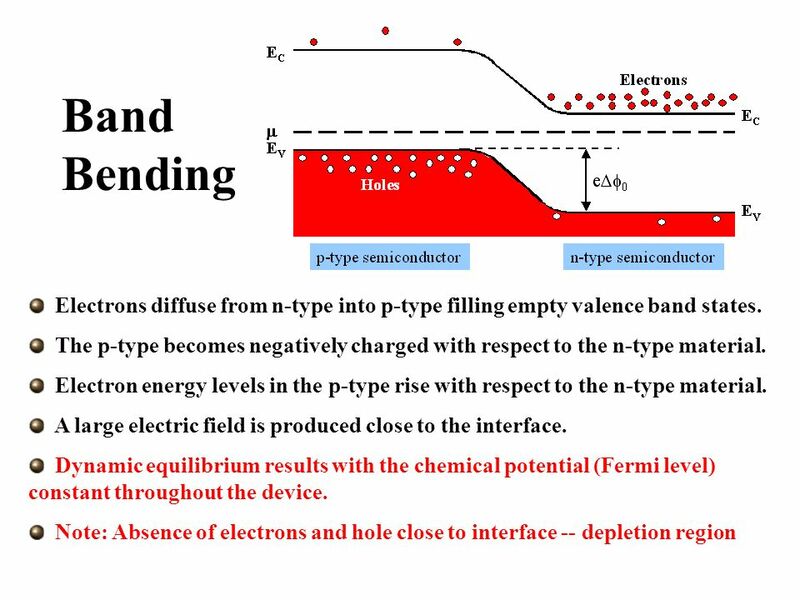 n-type semiconductor: Chemical potential, m (Fermi level) below bottom of conduction band p-type semiconductor: Chemical potential, m above top of valence band. 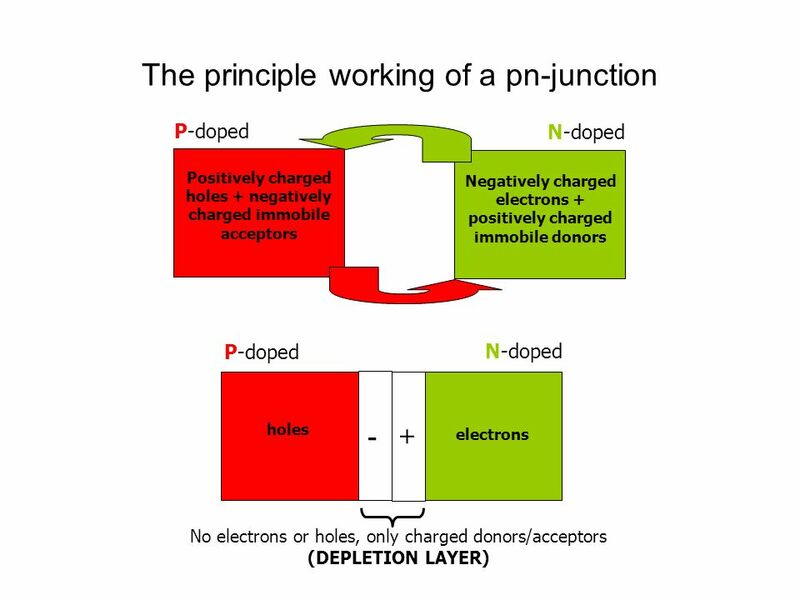 Electrons diffuse from n-type into p-type filling empty valence states. 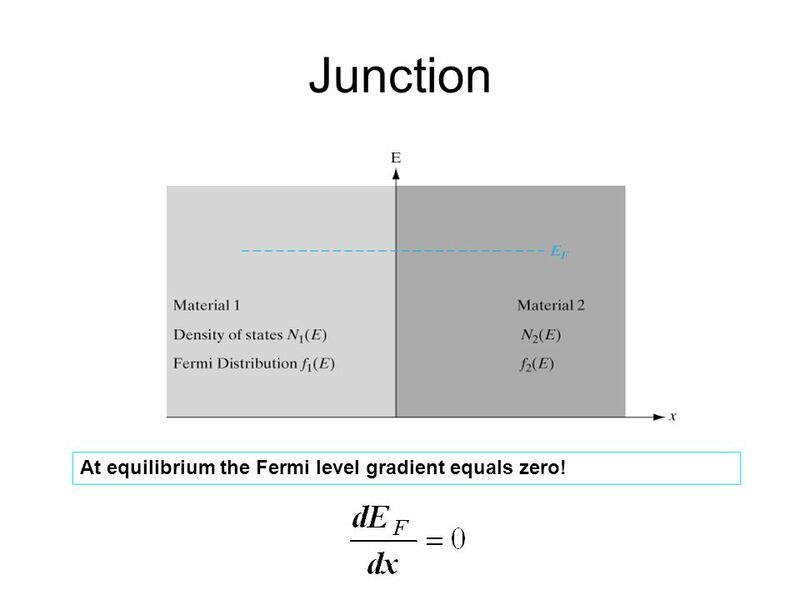 8 Junction At equilibrium the Fermi level gradient equals zero! 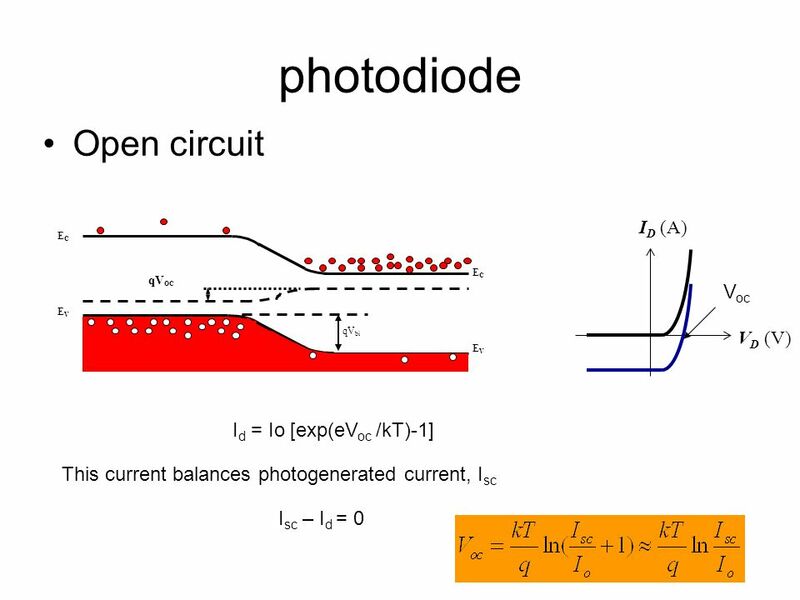 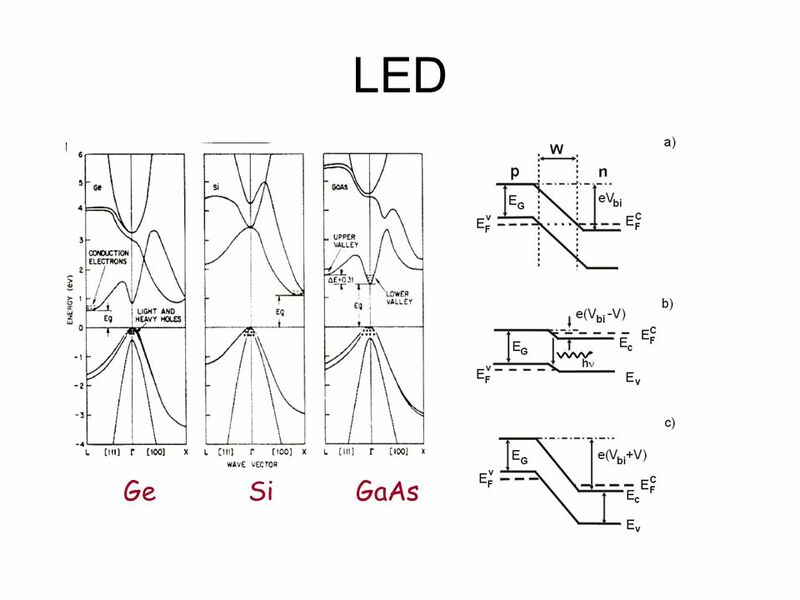 ECE G201: Introductory Material Goal: to give you a quick, intuitive concept of how semiconductors, diodes, BJTs and MOSFETs work –as a review of electronics. 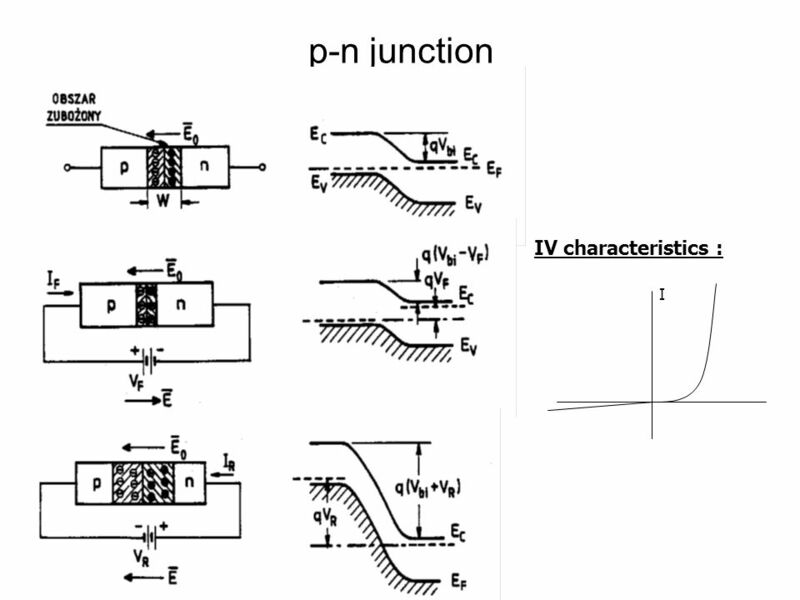 ECE 663 P-N Junctions. 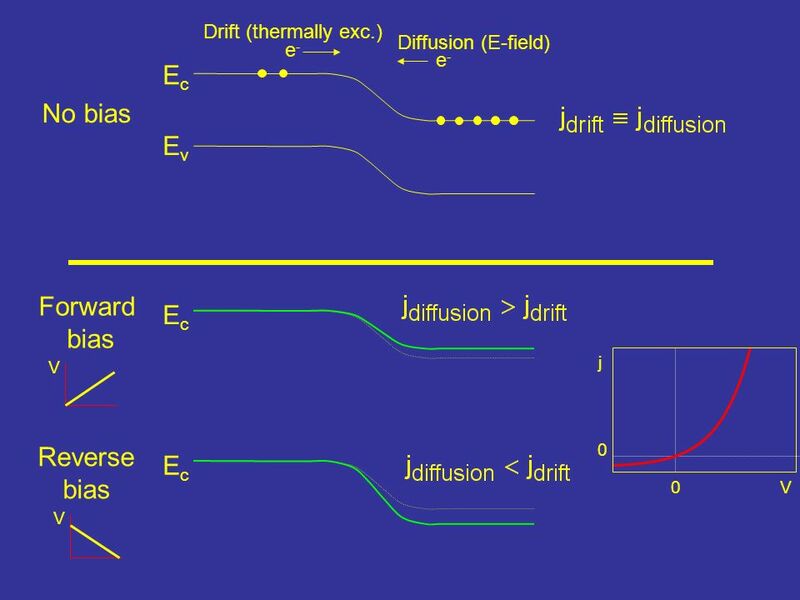 ECE 663 So far we learned the basics of semiconductor physics, culminating in the Minority Carrier Diffusion Equation We now encounter. 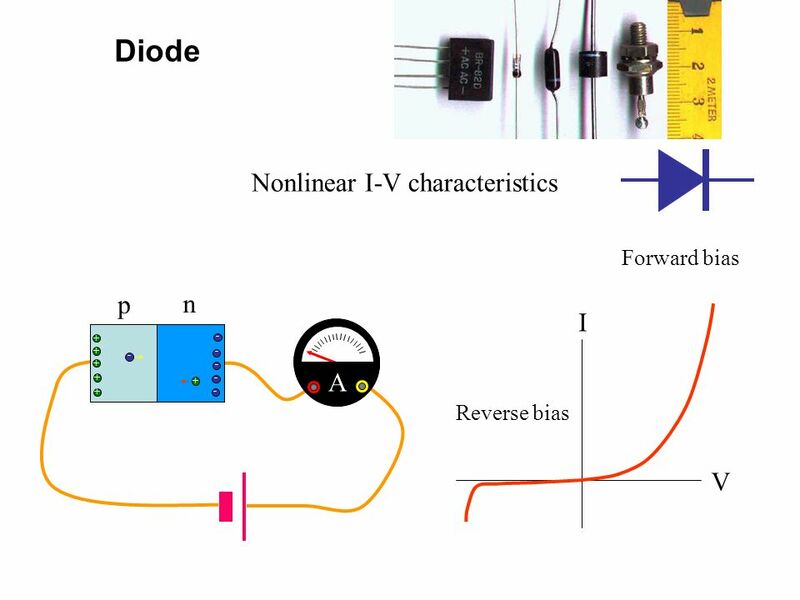 Physics of Semiconductor Devices. 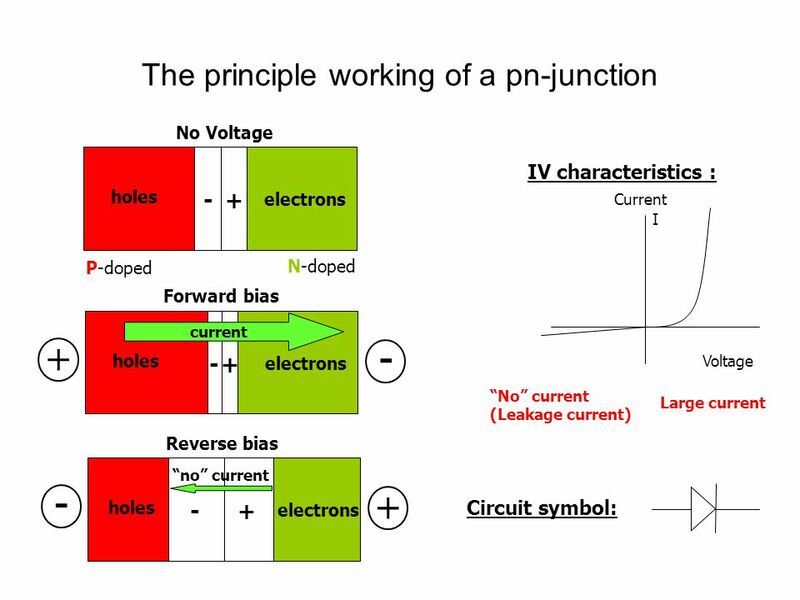 Formation of PN - Junction When a P-type Semiconductor is joined together with an N-type Semiconductor a PN junction. 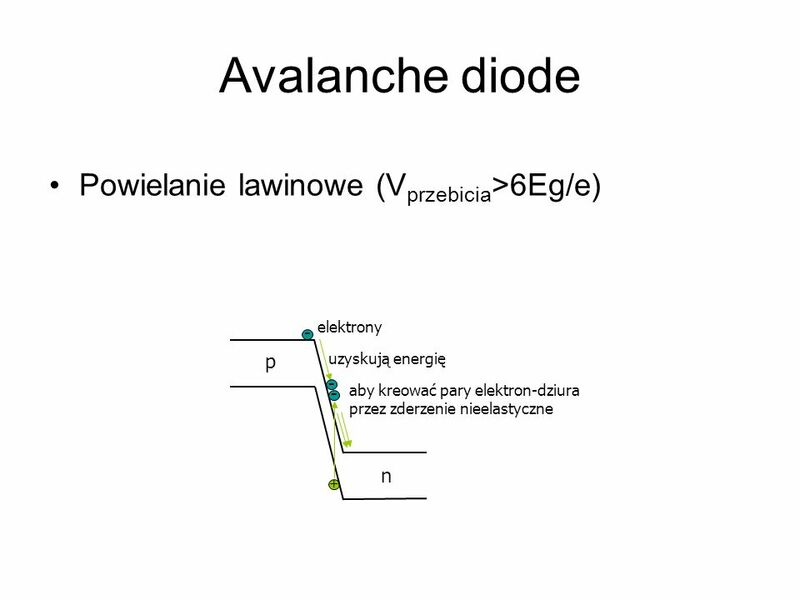 Conduction in Metals Atoms form a crystal Atoms are in close proximity to each other Outer, loosely-bound valence electron are not associated with any. 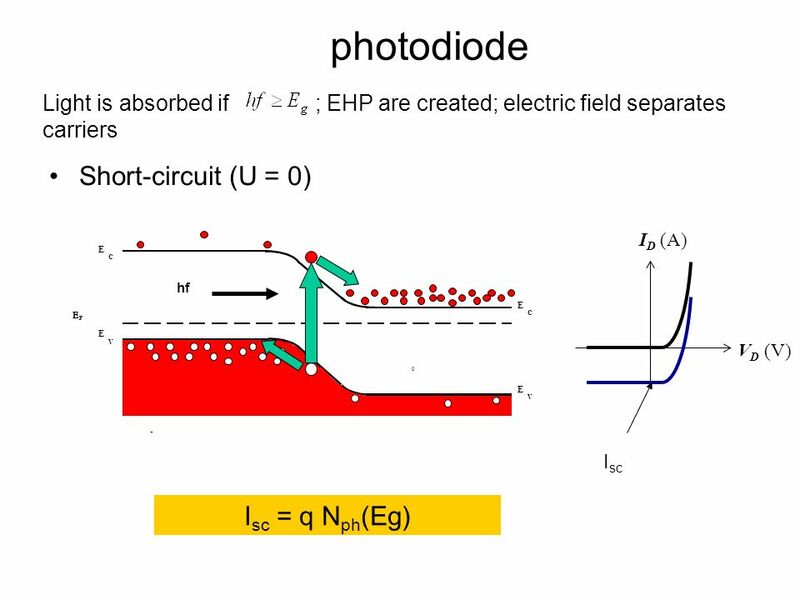 Department of Electronics Introductory Nanotechnology ~ Basic Condensed Matter Physics ~ Atsufumi Hirohata.